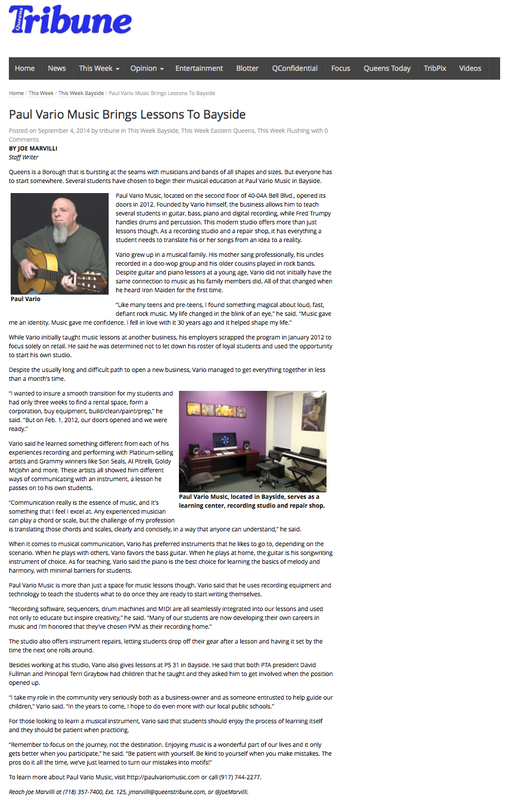 At Paul Vario Music, students don’t just learn how to play music but are also encouraged to make music. 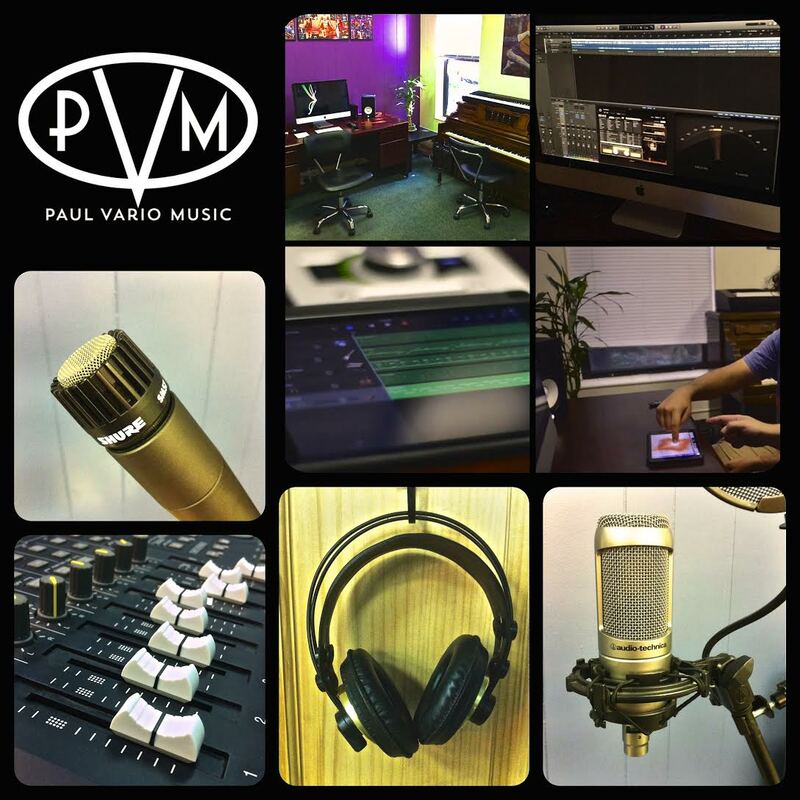 PVM is a fully functioning project studio, featuring the most up to date apps and software to get your music recorded properly. Paul can help you take your song, or melody and expand it to meet your vision, or just record it the way you want to have it produced. 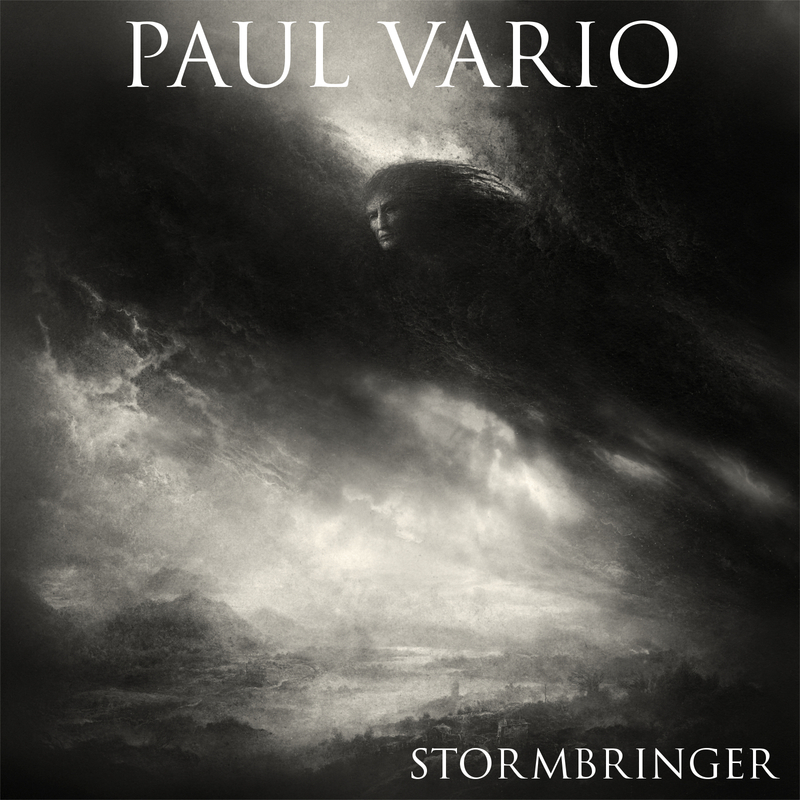 Below are some audio recordings that were done right here at Paul Vario Music. Let’s get your music heard!